Tami Roman returning to Basketball Wives. It was reported after the last season that Tami may not return because she was considering other opportunities, but it looks like she will be coming back after all. Producers convinced her to return meaning they offered her some more coins which is a good reason to return. 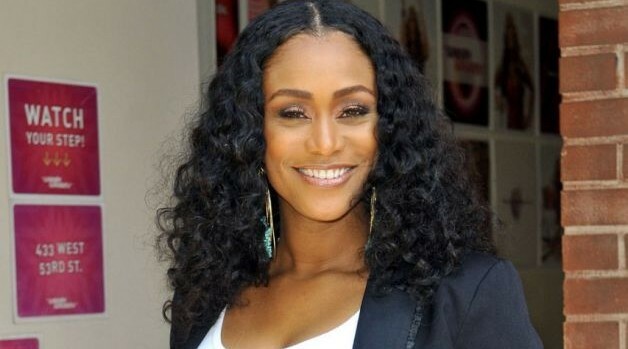 Expect more drama when Tami Roman is around!